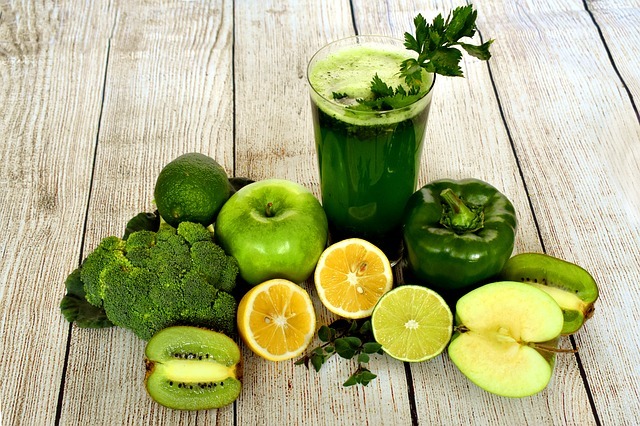 When a person is working through the detoxification process, juicing is important in addition to the rehab sessions or any other professional help. Most people who are fighting alcoholism have low levels of vitamins A, B, and C, and thus juicing helps increase the level of these vitamins which help to speed up the detoxification process. Almost all types of fruits can be used to help detox from alcohol. So, why not get a high-quality juicer machine today to easily make some of the detoxifying juice combinations at home. Well, below are some of the best combinations that aid in making this process more effective. The alkaline detox is a combination of 4 lemons, 2 grapefruits, 2 grated garlic cloves, 2 inches of ginger (grated), 1 tsp acidophilus, 2 tbsp flax oil, and a dash of cayenne pepper. This combination is vital because the human body is alkaline except the stomach, and alcohol makes it acidic. Therefore, these basic fruits except lemons return the body to its alkaline state. Lemons are in the list because they are weaker acids compared to the acidity level in the stomach such that when they get into the body, they add a more alkaline base to the stomach which helps the liver to detoxify the alcohol. Beetroot Juice is an essential juice to drink during detoxification, and it is made from 1 beetroot, one carrot, one peeled lemon, and a handful of parsley. The fruits and vegetables are mixed to extract a juice that will provide plenty of nutrients to the liver, therefore, improving its detoxification process. Kales and spinach can also be added to the mixture as they also help the liver function efficiently. Cleansing the liver is an important aspect that everyone who is detoxifying should do using vegetable juice. The liver is always working to remove toxic substances from the body, and thus it should be cleansed on a regular basis. ½ a cucumber, 2 cups of kale, one peeled lime, 1 cup of swiss chard, and ½ peeled lemon are used to make this juice. Vegetable juice provides the body with plenty of nutrients and minerals that will help detoxify foreign elements. Epsom salts are not ordinary salts; thus they will not dehydrate the body. They are mineral salts which help to cleanse the liver and speed up the detoxification process. The juice is made up of 1 grapefruit, ½ cup of extra virgin olive oil, 3 cups of water, and 4 tbsp Epsom salts. This juice has helped many people who are detoxifying from alcohol. Cabbage is one of the important vegetables to consider when detoxifying. It can be bitter when it is raw, but it contains all the vitamins and nutrients needed for detoxification. The juice can be made sweet by adding two carrots or pears, two celery sticks, and a handful of watercress. Spinach can also be added to the mixture for more calcium and iron which will make the detoxification more efficient. A person who loves fruity juices can also get the benefit of detoxification from them as they also cleanse the liver. The juice is made from 2 apples, a bunch of grapes, ½ a beetroot, ¼ of a grapefruit which is juiced, and 1/4 of a lemon which is also juiced. The pulp from the grapefruit and lemon is also added to the juice as this adds more nutrients and fiber to the juice which are essential for detoxification. Citrus fruits are well-known for their function in cleansing the liver. The juice consists of 1 lemon, 2-3 oranges, and 1 grapefruit. Citrus fruits are important to the body in various ways including helping the body to get rid of foreign substances. This can be a bitter drink, and thus one can add honey for a little sweetness. This juice is more efficient when taken before breakfast so that it can effectively cleanse the liver and also speed up the digestive process. Juice is important in detoxification because it provides all the nutrients that are needed by the body for detoxification. One can play around with different types of fruits and vegetables as long as they contain the important nutrients. Detoxifying using juice is one of the significant steps that should be taken by any person who is fighting alcoholism. However, it is not only restricted to alcoholics, people who take alcoholic drinks regularly should also consider detoxifying the next morning before breakfast. This will help get rid of the alcohol and make one feel refreshed and healthy. 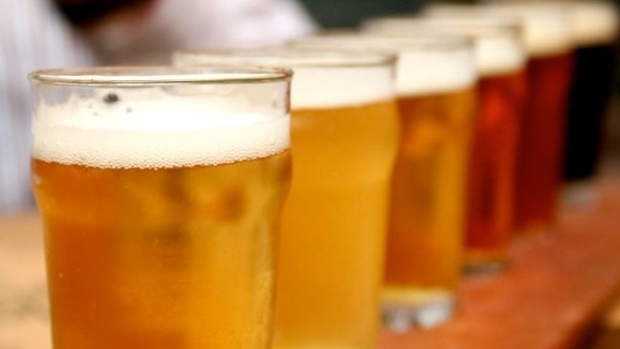 On the contrary also read our article: Health Benefits of Beer.